Women outnumber men in the foundation space in executive, grantmaking, and supporting roles, but when it comes to cutting payroll checks every two weeks, the industry is still a boys’ club. Despite greater positional equality than some areas of the for-profit sector, leading women in the foundation space still make just 84 cent on the dollar as compared to their male counterparts. The results are from Exponent Philanthropy’s 2018 Foundation Operations + Management Report, based on survey responses from 330 members. Results show that while 66 percent of responding organizations’ CEO or top administrator was female, the average compensation of a female top administrator was $127,039 as compared to $150,712 for males in the same role. The disparity is starker when looking at the median salary discrepancy, $120,500 for women as compared to $150,000 for males. Similar wage inequality can be found down the organizational hierarchy, according to data in the report. Three-quarters (75 percent) of grantmaking professionals are women but they fail to earn 80 percent of what their male peers make, $83,668 to $105,428 on average. The salary discrepancy is even more pronounced among full-time administrative and support staffers. 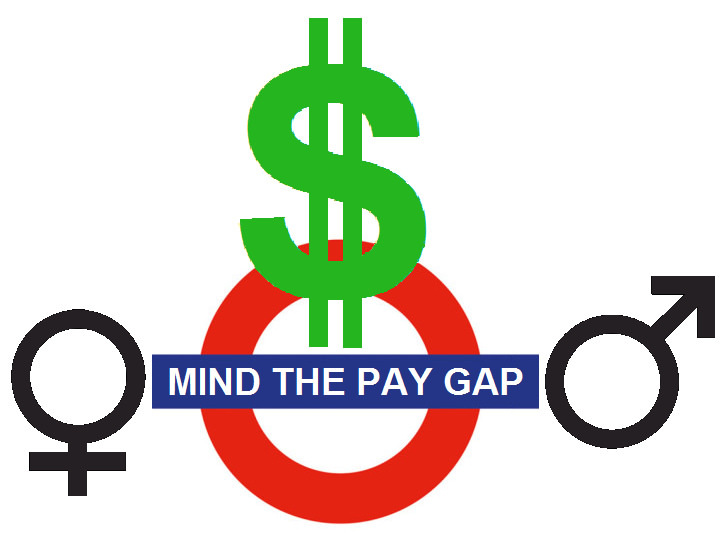 Women hold 90 percent of such jobs, but make slightly more than 78 cents on the dollar, $63,918 to $81,646 for males. The salary disparity between men and women at the highest roles of foundations has actually grown slightly since 2005, when women were making 86 cents on the dollar as compared to men in similar roles. The gap narrowed to 88 cents on the dollar in 2007 before slowly widening to 74 cents on the dollar in 2012, where it has since corrected course, per the survey data. * An increased awareness of the importance of succession planning might have driven some foundations to action, but they are still among the minority. Less than one-third (32 percent) of foundations conduct succession planning for boards as compared to 19 percent in 2008. Building a pipeline for staff is still a work in progress, with 15 percent of foundations making such efforts for staff succession as compared to 8 percent in 2008.